This license is applicable to mid-sized companies which have annual turnover between Rs.12-20 crores. Food business operators like small to medium sized manufacturers, storage units, transporters, retailers, marketers, distributors etc. are however required to obtain the Fssai State License. 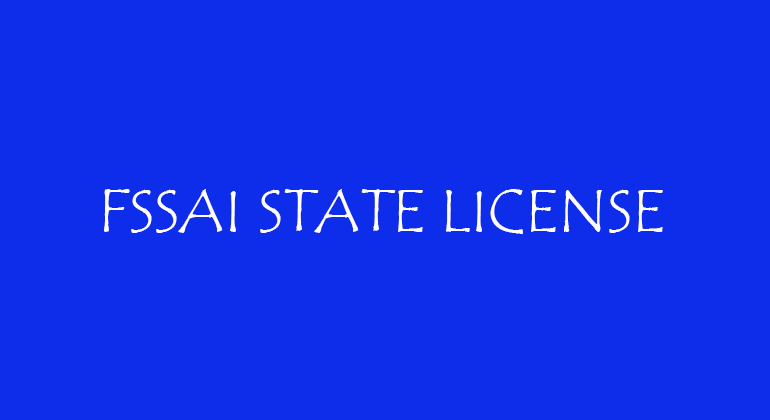 The State License is issued by the State Government and it is important that you have operations in only 1 state, in order to obtain the State license. It is thus mostly for the units having an annual turnover of more than 12 lakh.